Trying to finish the entire Bible can be a challenge. 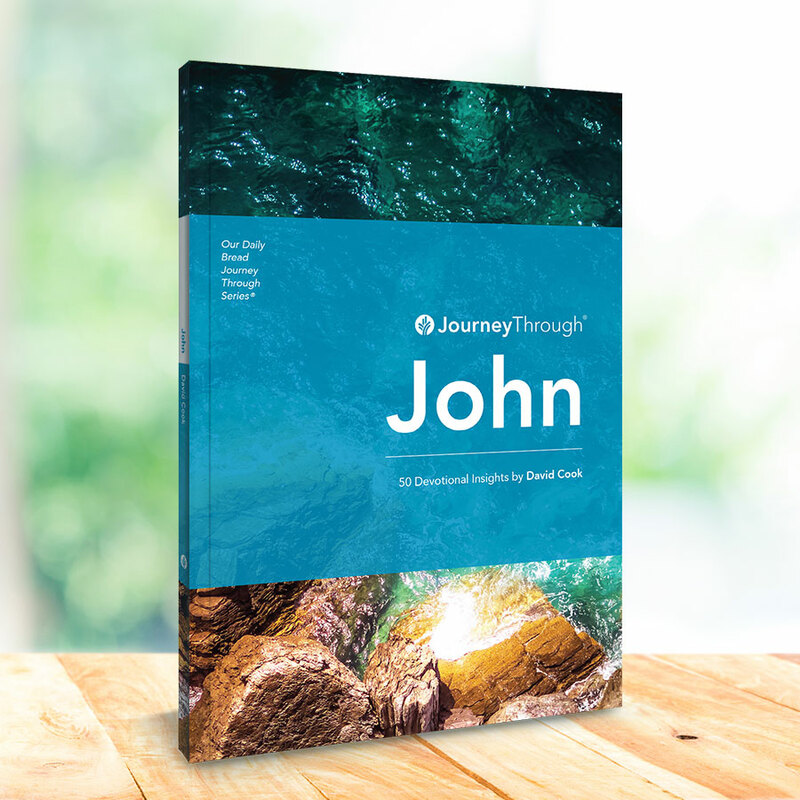 JourneyThrough® Series takes you through one book at a time, with faithful Bible teachers to help you understand and apply God’s Word, a little bit at a time. Choose from titles available, read them online or get the devotions in your email. Read the JourneyThrough® Series in different formats to suit you. We have other resources that you might find helpful, head on over to the link below to discover more. head on over to the link below to discover more.